High Five Events announces a partnership between the Austin Marathon® and the Austin Runners Club. 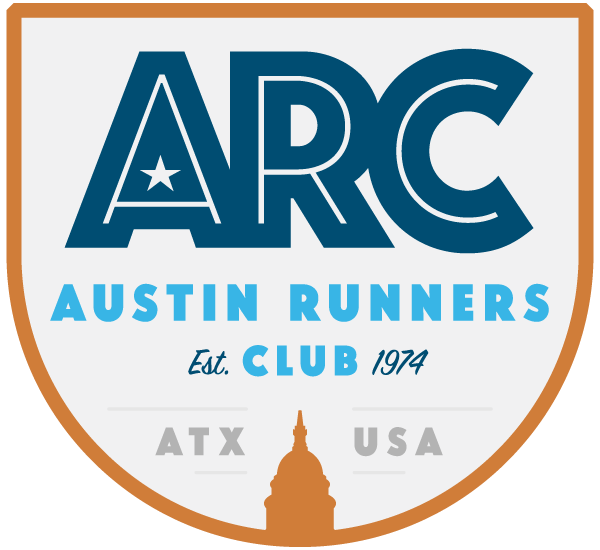 The primary goal of the partnership is to increase the growth of the Austin Runners Club by offering a discounted club membership during the Austin Marathon registration process. Austin Runners Club is a nonprofit organization that has been running in Austin since 1974. Participants registering for the Austin Marathon, half marathon, or 5K can join the Austin Runners Club for $25 during the registration process. The Austin Runners Club’s annual dues are normally $30 and free group-based marathon and half marathon training is included in the annual membership. 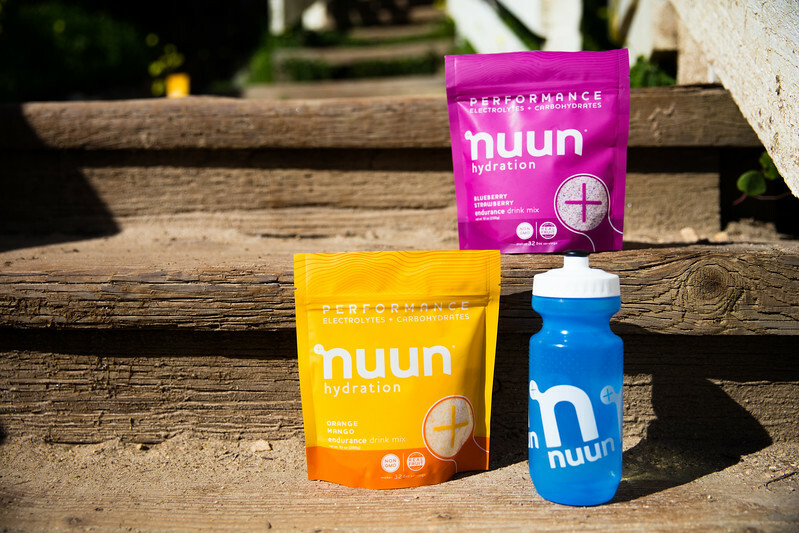 In addition to the training, members receive various discounts to local running stores, recovery services, and other events. The Austin Distance Challenge, a series of five running events culminating with the Austin Marathon, is hosted by the Austin Runners Club. 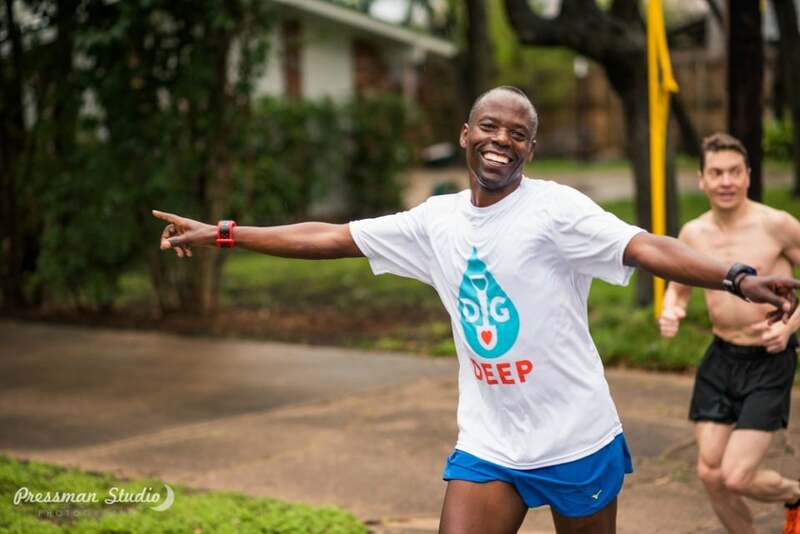 Austin Gives Miles, the Austin Marathon’s Official Charity Program, is pleased to announce the selection of the 29 Official Charities for 2018. The accepted nonprofits will raise awareness for their mission, provide volunteer support, and recruit runners to fundraise on their behalf while they train for the Austin Marathon®, set to take place on Feb. 18, 2018. This is the fifth year that Austin Gives Miles will be the Official Charity Program for the Austin Marathon. This year’s goal, to raise more than $750,000, will ensure the selected Official Charities can continue to positively affect the Central Texas community. While registering for the marathon, half marathon or 5K, runners can opt-in to fundraise for their favorite nonprofit while they train. Read more about the accepted charities. Gilbert Tuhabonye, co-founder of Gazelle Foundation. Last year, Austin Gives Miles contributed more than $637,000 to the Central Texas community through its fundraising efforts. The Moody Foundation pitched in and matched contributions made, up to $10,000, for each organization. In addition to the funds and awareness raised, last year’s Austin Gives Miles Official Charities recruited more than 500 runners and provided more than 1500 volunteers. Austin Gives Miles is continuing their partnership with CrowdRise as it’s online fundraising platform. CrowdRise is the world’s largest and fastest growing online platform dedicated exclusively to charitable fundraising. The Austin Marathon will celebrate its 27th year running in the capital of Texas. In 2017, Austin’s flagship running event attracted runners from all 50 states and 22 countries around the world. Having start and finish locations just a few blocks apart, being within walking distance of many downtown hotels and restaurants, and finishing in front of the picturesque Texas State Capitol makes the Austin Marathon the perfect running weekend destination.